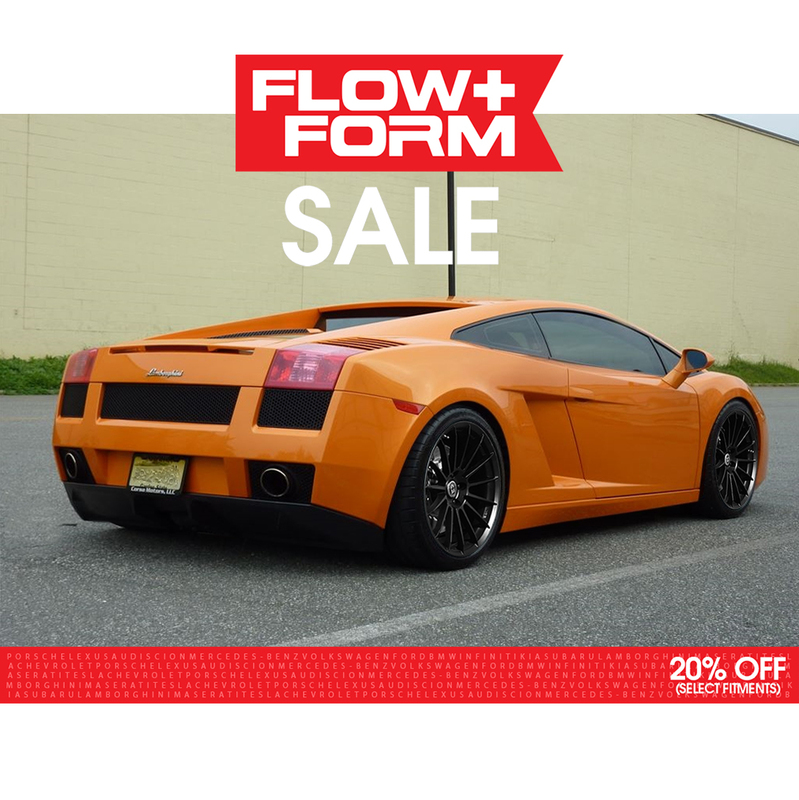 That time when you could get a set of FlowForm wheels for 20% OFF! Well, it's now! 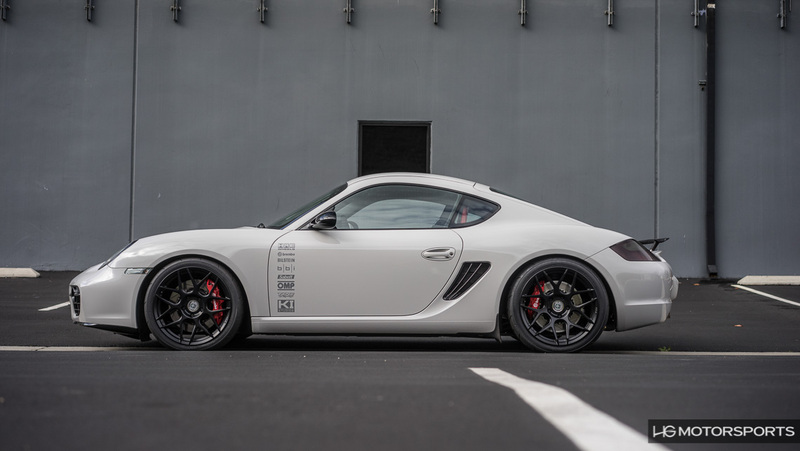 Now only did HRE reduce the price of FlowForm wheels recently, but now we're hosting a sale which drops another 20% off the price of select fitments of FF01 and FF15 wheels in either Tarmac or Liquid Silver. 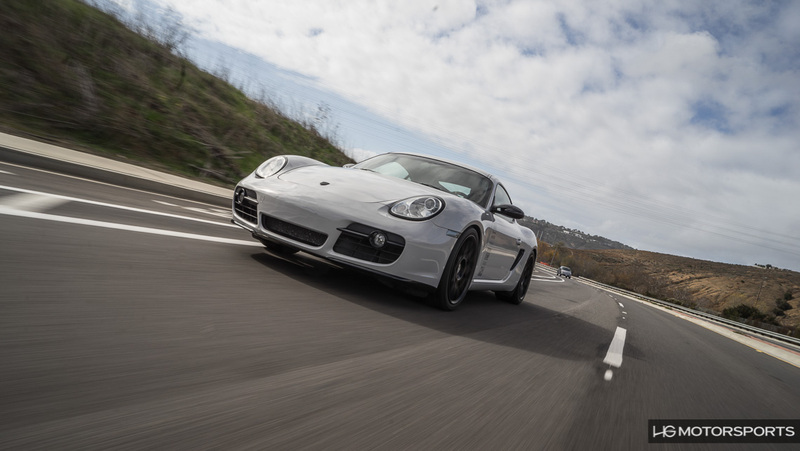 The time is NOW to get the set of HRE FLOWFORM wheels you've always wanted. The inventory list is showing most of these are still in stock. With this kind of sale, stock will move fast. Don't wait! Copyright © 2016 HG Performance, All rights reserved.